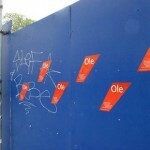 Santander’s wanted to make sure that its arrival to the Finnish market would be well noticed in downtown Helsinki. 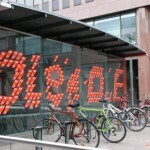 Therefore they had chosen the Advertising Agency ADDlife to reach consumers directly and personally on the streets of Helsinki. 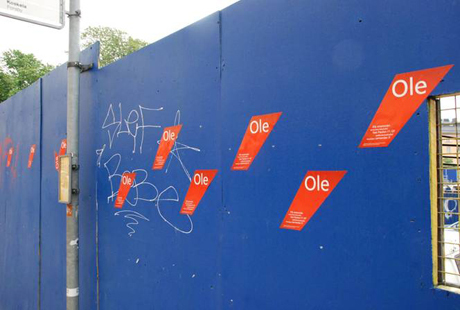 In addition to the extensive outdoor promotional campaign, ADDlife utilized STAFIX®STATIC -stickers for Santander’s street marketing. 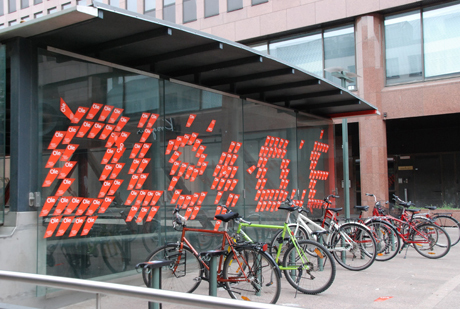 The stickers were placed in public places in the city centre of Helsinki and guided people to the internet. 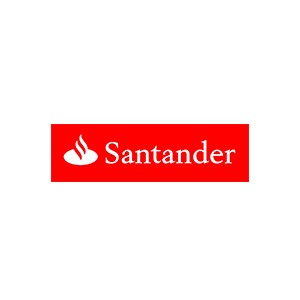 The pedestrians were encouraged to take the sticker with them so that they would remember to visit Santander’s website and take part in the competition.